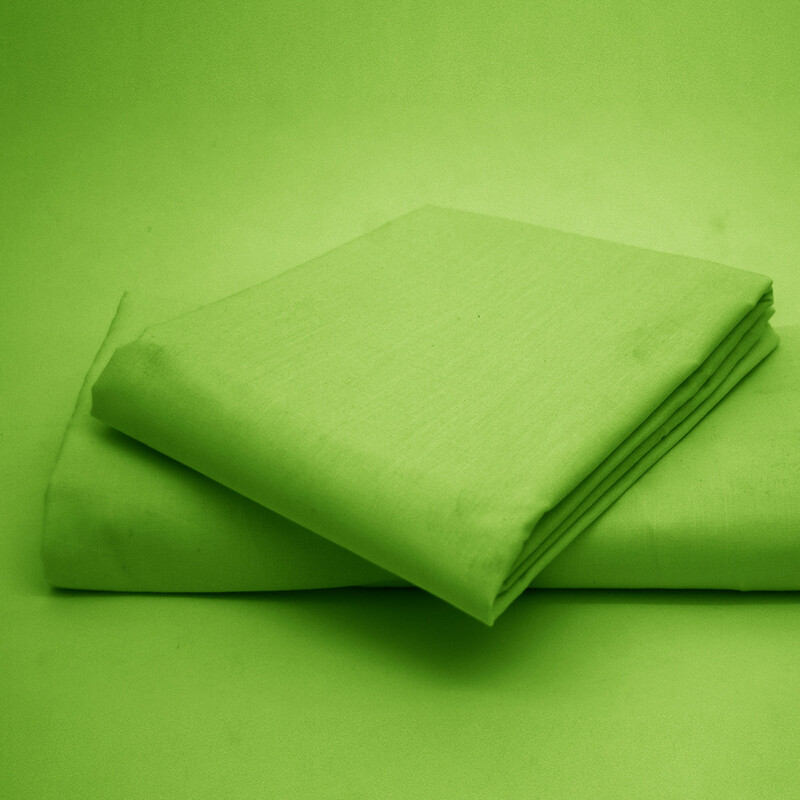 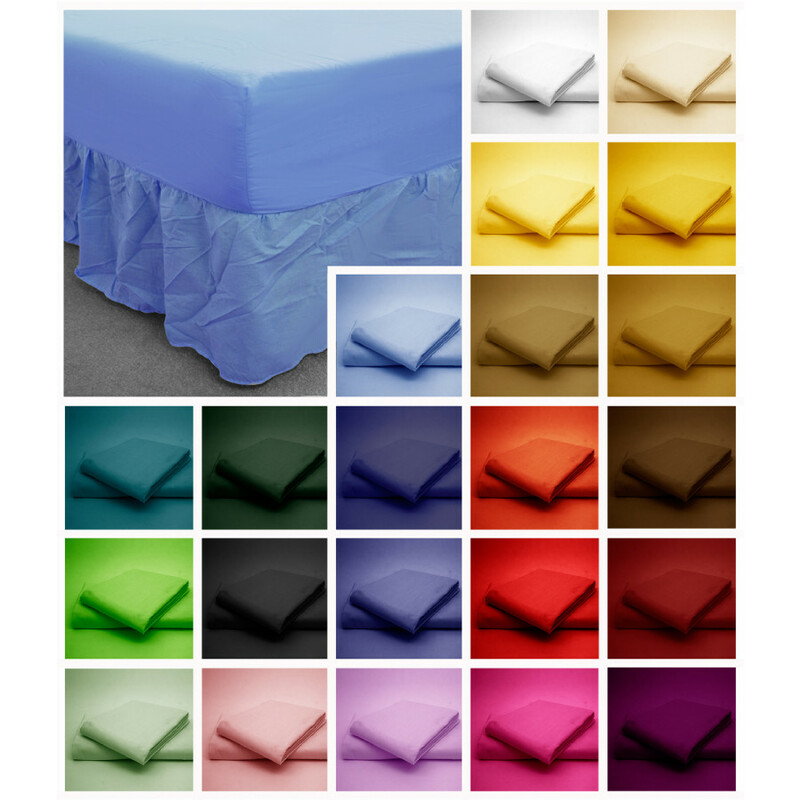 Bedding Mill offer this luxurious green base valance sheet in various sizes to suit your requirements. This green base valance is made from 50% polyester and 50% cotton and is very soft, smooth and shiny. 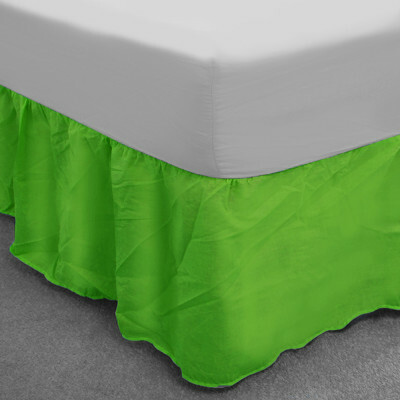 The green colour of this base valance will up bring your ambiance into subtle aura. Our base valance is highly durable, non-allergenic and easy to clean. 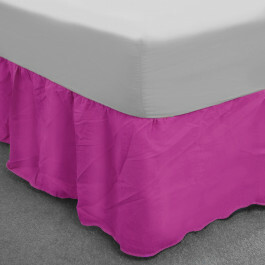 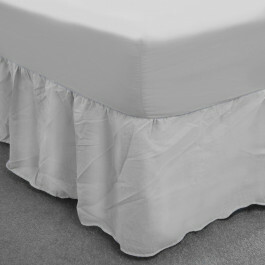 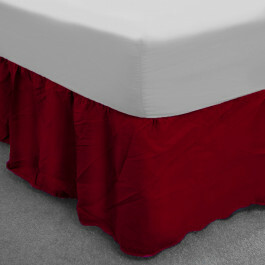 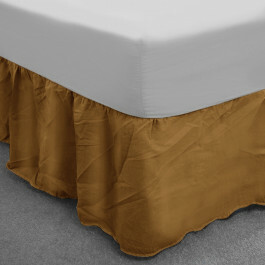 With the thread count of 150, this base valance is reliable and long lasting.